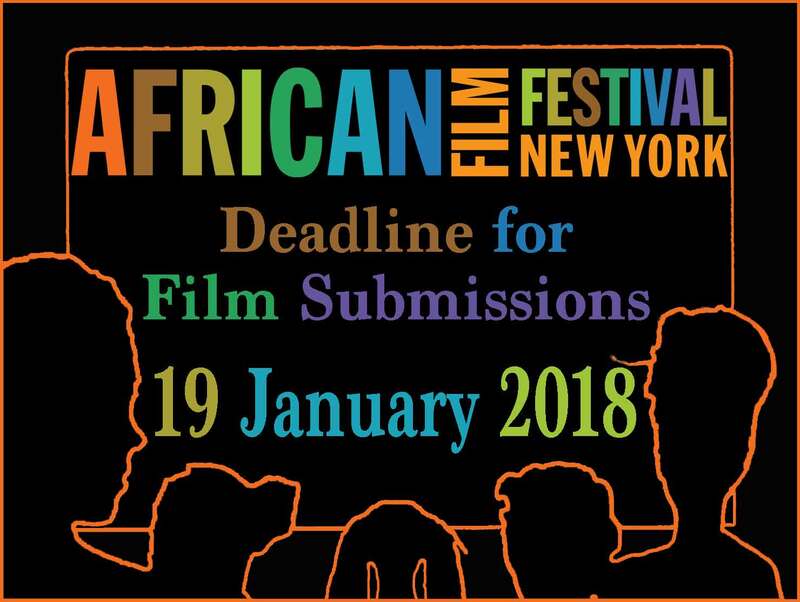 The deadline for submissions to the 2018 New York African Film Festival is 19 January 2018. Film submissions are also accepted throughout the year in consideration for our other year-round programs. 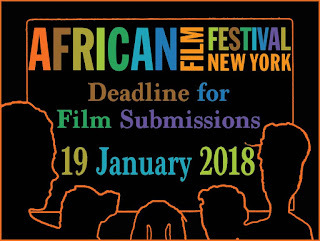 Films may be submitted as a private online link to submissions@africanfilmny.org.